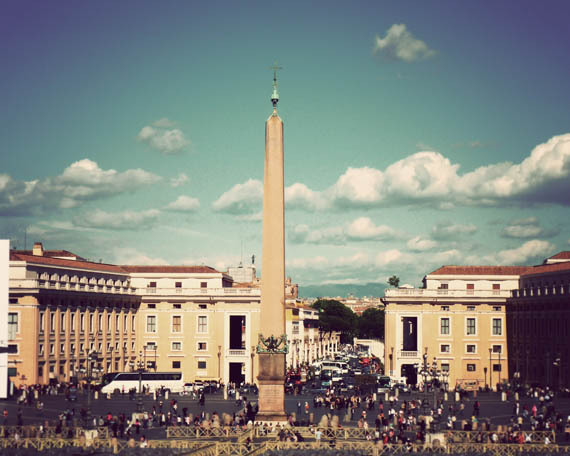 Since the election of a new Pope, all eyes have been on Rome and Vatican City lately. I'm reminded of my visit to Vatican City and how surprised I was by the amount of beauty there. 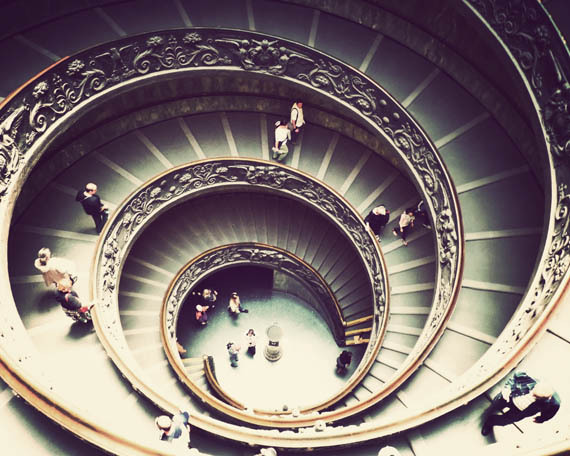 The Vatican Museums are packed to the brim with breathtaking art and history and the surrounding city is dripping with Italian atmosphere. I'd love to visit again someday. But for now, let's visit in pictures, shall we?